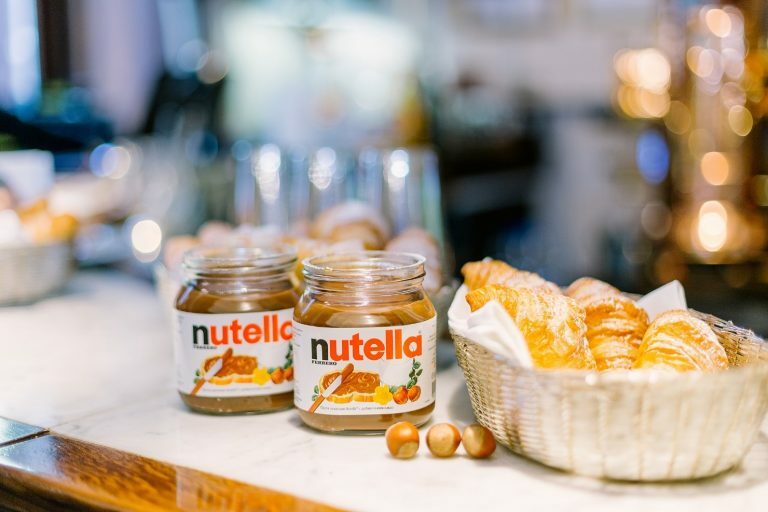 On September 20, Ferrero Company gathered friends at Italian restaurant Salumeria at the Patriarshiye Ponds to share their joy: a book about one of the most famous global brands, “Nutella: How to Create a Beloved Brand”, was published for the first time in Russia. Gigi Padovani, the famous Italian restaurant critic, writer, journalist of La Stampa, and author of many works on food, personally arrived at the official presentation of his book, the publication of which in Russia was initiated by Bombora Publishing House. “Do you want to know what prompted me to write a book about nut paste? Then you should learn something about me. I was born in Northern Italy, on the hills near Turin, famous for their magnificent wines, truffles, and … chocolate. Since my childhood, I was surrounded by flavours of great food, such as mushrooms, fresh pasta, coffee, and, of course, roasted hazelnuts, and cocoa. Alba is my hometown. And this is Nutella’s birthplace,” that’s how the author of the book Gigi Padovani began his appeal to the audience. Among the guests were representatives of Italian diplomatic corps; famous Soviet and Russian film and theatre actress Olga Kabo; singer, soloist of ”Fabrika” band Sasha Savelyeva, as well as popular bloggers. The guests were given a unique opportunity to familiarize themselves with the book before its official publication, so that they could share their impressions and read out excerpts from the book they liked the most. “Nutella is the taste of childhood that accompanies me throughout my life. 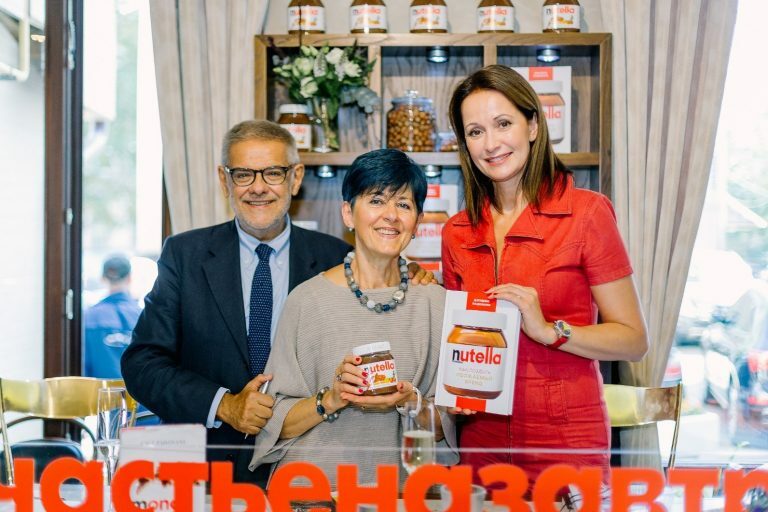 Years go by, people change, cities and countries rush past, great discoveries are being accomplished, but Nutella remains unchanged and never disappoints,” Olga Cabo commented on her attitude to the famous nut paste. What is the secret recipe for success? The author of the book believes that the company ensured its leading position in the market due to the attention to three main tools of long-term success: marketing, packaging, and communications. “It’s great when you can touch a legend, because Nutella is legendary. And, of course, it is doubly pleasant to meet Mr. Padovani and read his book, which can become a detailed guideline to follow for any person who decides to give publicity to his beloved work,” Sasha Savelyeva shared with journalists. R.I.M. Agency has developed and implemented communication campaigns for Ferrero, Nutella pasta manufacturer, since 2018. Nutella – happiness for breakfast!